Here is an opportunity to achieve your dream qualification (Master’s/PhD) from prestigious universities in UK with full Scholarship. Government of India, Ministry of Human Resource Development Department has invited online applications for ‘2019 COMMONWEALTH SCHOLARSHIP TENABLE IN THE UNITED KINGDOM’. 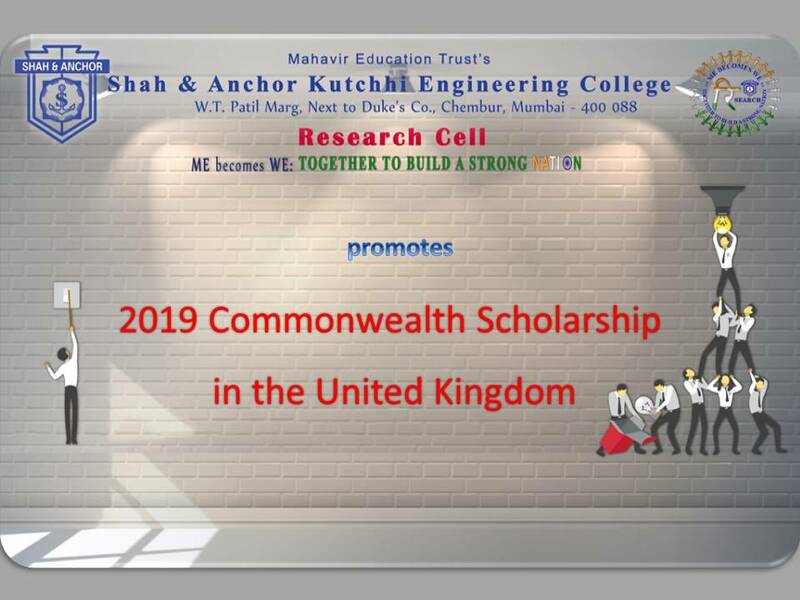 The Scholarships are offered by the Commonwealth Scholarship Commission (CSC) for pursuing Master’s or Doctoral degree programme commencing from September/October 2019 in UK.